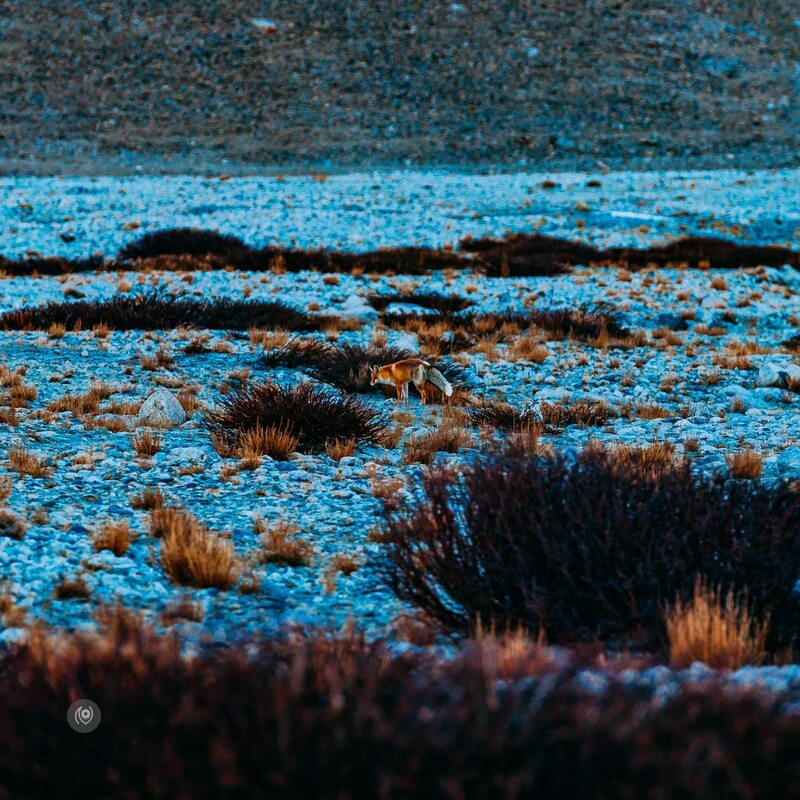 Just two photographs of wild animals in Ladakh but hey, at least there’s two! These are from the 2010 trip from Delhi to Leh to Batalik to Chushul and back. Re-processed in 2016.